The proposed topic of the paper and summary (abstract) on this form should be sent to the organiser to procesing@smeits.rs by 20th April 2018. Authors will receive a notification on acceptance of their topic and the instruction for the preparation of the full-length paper by 30th April 2018. The paper written on the accepted topic should be submitted to the Organizer for review by 10th May 2018. Authors will receive a notification on acceptance of their paper or revision requirement by 15th May 2018. 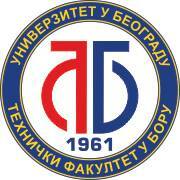 Processing ’18 is the thirty-first international congress on process industry organised by the Society for Process Engineering within SMEITS (Serbian Union of Mechanical and Electrical Engineers and Technicians), in cooperation with the Faculty of Mechanical Engineering of Belgrade, the Department of Process Engineering. Like some previous congresses that were organised out of Belgrade, the Organising Committee decided to organise the 31st Processing in Bajina Bašta, in “Zepter Hotel Drina“. 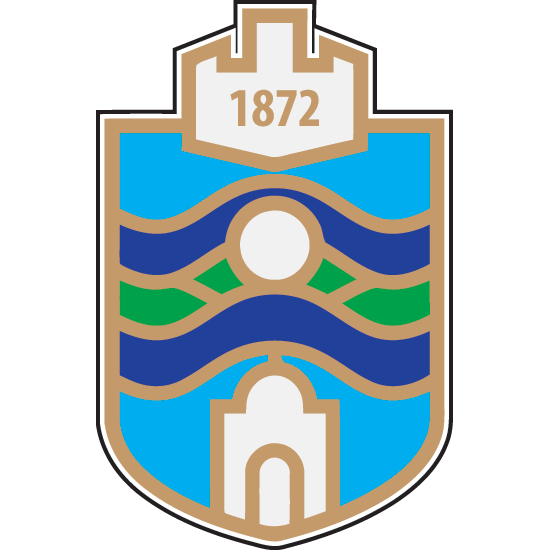 The congress activities will mainly take place in the morning hours, while afternoons will be free for social events and sightseeing in and around Bajina Bašta. This year’s congress programme will be partly focused on the economy issues of this part of Serbia and on renewable energy sources of the region: biomass, hydro energy, solar energy, and their environmental impacts. 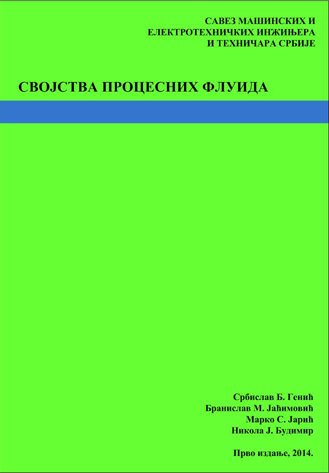 Oil (petroleum), chemical and petrochemical industry; ferrous and non-ferrous metallurgy; non-metal mineral processing; industry of plastic materials; industry of building materials; industry of fireproof and thermal insulation materials; wood pulp and paper industry; pharmaceutical industry; food processing industry; production of alcoholic and non-alcoholic beverages; animal feed production; production of artificial fertilizers and agricultural chemicals; tobacco industry; textile industry; rubber industry. Thermal (heating, evaporation, condensation, cooling, melting, etc. ); diffusion (distillation, rectification, adsorption, absorption, crystallisation, extraction, drying, etc. ); mechanical (grinding, milling, sieving, classification, briquetting, tableting, etc. ); hydromechanical (sedimentation, filtration, centrifugation, dedusting, mixing, etc. ); biochemical and chemical operations (fermentation, oxidation, reduction, etc. ); ancillary operations and equipment (transport, storing, packaging, etc. ); apparatus and machines, pipelines and reinforcements. Energy efficiency in technological processes; renewable energy sources. During the morning hours, a welcome cocktail with an appropriate culture and art programme, the official opening of the congress, and dinner. Breakfast. The congress activities, with a coffee break, will take place before and after lunch, and the official dinner with live music will be organised in the evening. Breakfast. After the congress programme activities, a coffee break and lunch (in the hotel or in the restaurant “Vrelo” in Perućac), a sightseeing in and around Bajina Bašta is organised ( “BB Kleka“ Distillery, National Park – Visitor Centre, a tiny house on the Drina River), with a guide, dinner. After breakfast, Perućac Lake and the Drina Canyon cruise, with lunch on the boat, at the price of 35€ for those who register. The full package begins with a cocktail on 6th June 2018 and ends with breakfast on 9th June 2018, and it includes three days of full board with a cocktail and official dinner, the congress material, and sightseeing in and around Bajina Bašta on 8th June 2018. Authors and participants should download this form, fill it out, and send it to the Processing organiser to procesing@smeits.rs, after which they will receive their registration confirmation and payment instructions. Authors and participants who pay the full package will be exempt from the congress fee. The number is limited. Timely registration and payment will guarantee the selected type of a room. The price of the full package from 6th to 9th June 2018. 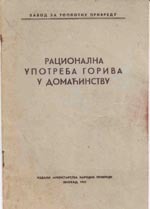 The full package (from the cocktail on 6th June and concluded with breakfast on 9th June), a cruise with lunch, and the congress fee are to be paid to “Zepter Hotel Drina“ in dinars, at the middle exchange rate of the National Bank of Serbia on the date of payment. The price does not include the sojourn tax and insurance in the amount of 110 dinars per night, which is paid extra. The Drina Canyon cruise with lunch on the boat, on Saturday after breakfast, is 35 € per person. The number of persons on the boat is limited, and the cruise will be organised if the sufficient number of persons register. The congress fee includes the congress material; attendance at the welcome cocktail on 6th June; attendance at the official dinner on 7th June; a sightseeing in and around Bajina Bašta (BB Kleka distillery, the National Park – Visitor Centre, a tiny house on the Drina River) with a guide on 8th June; coffee breaks during the congress activities. The congress fee of 60€, gross amount (in dinar countervalue, at the middle exchange rate of the National Bank of Serbia) is to be paid to “Zepter Hotel Drina“. Authors and participants who pay the full package in “Zepter Hotel Drina“ will be exempt from the congress fee. Bus transfer will be organised with the departure from Belgrade on Wednesday 6th June, in the morning, and the return from Bajina Bašta on Saturday 9th June, in the afternoon. The information will be given in the second announcement. 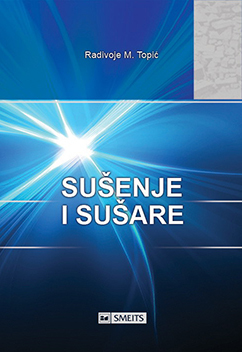 The Proceedings including the summaries (abstracts) of all the accepted papers classified in ten thematic fields will be printed in Serbian and in English. After Processing’18, the Congress Proceedings will receive its CIP and ISBN. The original presented papers can receive DOI (digital object identifier), which provides higher visibility and citation benefits. 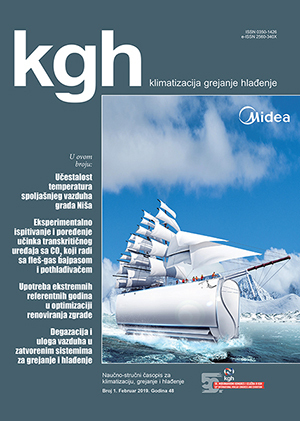 A number of original papers presented at the congress will be proposed for publishing in the following journals: “FME Transactions“ – a scientific journal of the Faculty of Mechanical Engineering of Belgrade, which is on Web of Science (WoS), Emerging Sources Citation Index (ESCI) list, and the journal “Procesna tehnika“ (M53), with a possibility to receive DOI number. For application, please use this form and send it to the Organiser to procesing@smeits.rs. The proposed topic of the paper and summary (abstract) on this form should be sent to the organiser to procesing@smeits.rs by 15th March 2018. Authors will receive a notification on acceptance of their topic and the instruction for the preparation of the full-length paper by 31st March 2018. The paper written on the accepted topic should be submitted to the Organizer for review by 1st May 2018. Authors will receive a notification on acceptance of their paper or revision requirement by 10th May 2018. Presentations of papers should be submitted by 30th May 2018. Click here for the registration form . Click here for topic (abstract) application form. Click here for instructions for technical preparation of papers. Click here for PP presentation form. A number of papers and student papers will be presented within the poster session. The official languages of the 31st Processing are English and Serbian. Papers should be preferably submitted and presented in the English language. Simultaneous translation is not provided. The Organizer invites all interested companies and organisations to be sponsors of the 31st Processing and to enter into sponsorship agreements as soon as possible in order to be entitled to the congress fee payment in monthly instalments. The sponsor’s name and logo will be printed in the appropriate, noticeable section in the final programme congress programme. 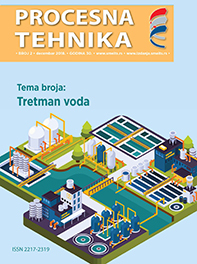 The sponsor’s name or logo as well as its one-page colour advertisement will be printed in the Congress Proceedings and in two issues of the journal “Procesna tehnika” in 2018. The sponsor will be entitled to make a 10 minute presentation of its business programme or new products to the congress attendees. The topic of that presentation will be included in the printed programme of the congress, and presentations and video recordings will be published on the congress web page. The sponsor will be entitled to distribute prospectuses, catalogues and other professional and information material to the congress attendees. The Organiser will publish the full congress programme (the second congress announcement) by 20th May 2018. For any information, please contact the Organizer at procesing@smeits.rs or 011 3230041.